By Dee Brestin. 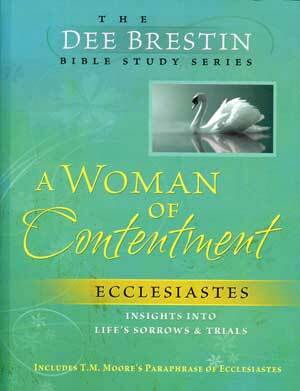 From Ecclesiastes learn about worldly pursuits, choices, relationships, character, simplicity, faith, and maturity. 7" x 9", 128 pages.